The benefits of SoundCloud comments are vast: it increases traffic, user engagement, social signals and plays – all while enhancing your image and popularity. What more can you ask for? 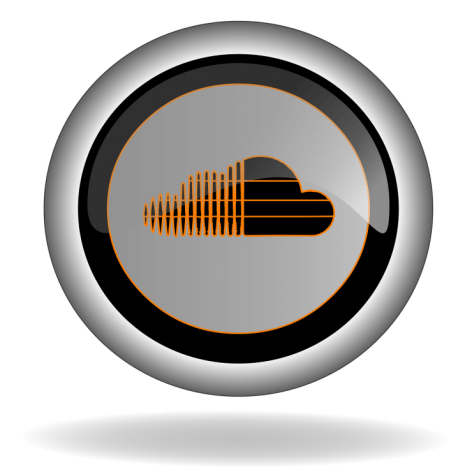 You worked hard to create your music, so now it’s time to get the exposure you deserve with our Professional SoundCloud Promotional Services.